Is doing business with family & friends a formula for failure? 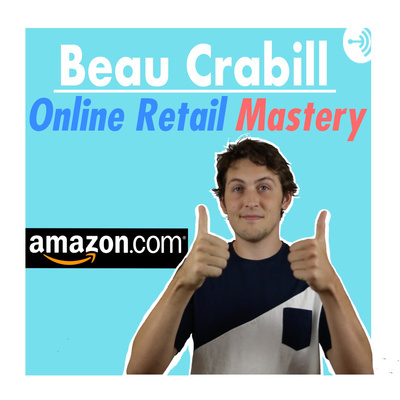 Amazon seller beau crabill talks about the three things you must do in 2019 to have success for selling on amazon fba. In this episode, I interview Caleb Guilliams, a financial expert who discusses about his strategies with investing & money that can help amazon sellers.